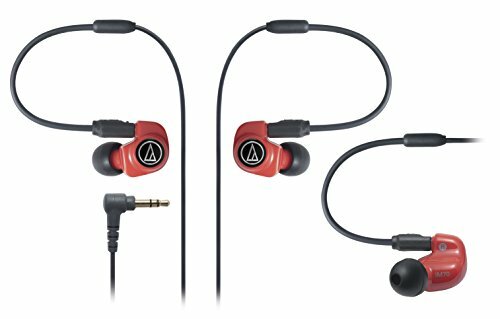 In-ear monitors are different from headphones in the sense that they produce higher-quality sound and have special drivers that are designed for musicians and audiophiles alike. While these high-tech ear pieces used to be cost prohibitive unless you were a musician, people are learning that the pristine sound and truly noise-isolating capacity of in-ear monitors is beneficial for a wealth of purposes. In-ear monitors come in a variety of shapes, sizes, and have plenty of options to suit your needs. Terminology and navigating the options available can be overwhelming, but this guide will help you get an idea for what you need. Not everyone will need high-powered dynamic drivers or heavy bass. Choosing the right in-ear monitors for your needs will not only ensure your ear comfort and safety, but they are also a sound investment for years to come. 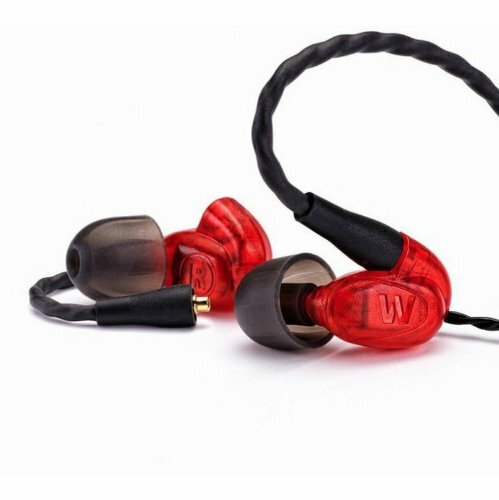 If you have looked at listings for in-ear monitors, you probably walked away confused and overwhelmed with all of the jargon. 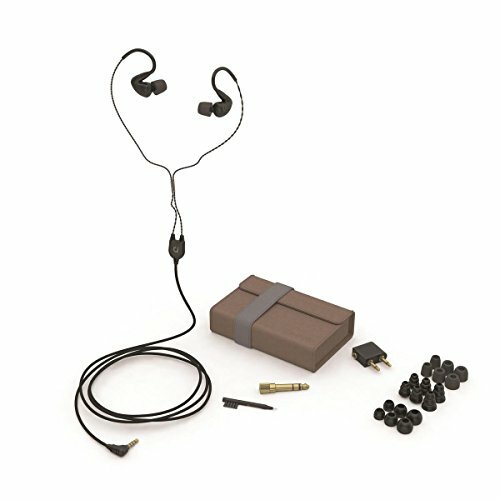 While regular headphones from popular manufacturers limit phrasing to things like “over-the-ear headphones”, “bluetooth earbuds” and “heavy-bass response”, in-ear monitors are not headphones. 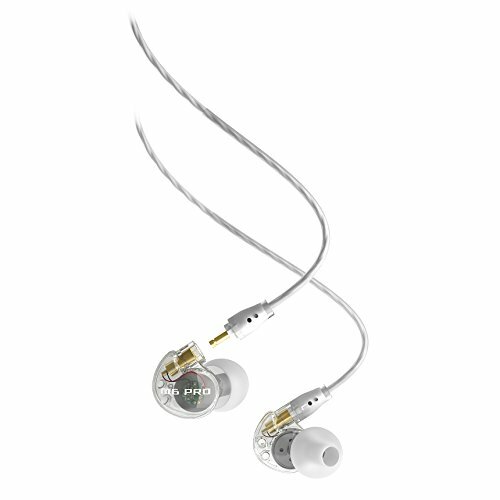 They have tiny components housed in the ear pieces that create expertly engineered sound. Dynamic drivers and balanced-armature drivers are two of the most commonly used terms you will see when looking at monitors to purchase. Dynamic drivers allow for a flow of air between currents, and they produce superior bass. However, the flow of air also reduces noise isolation. Balanced-armature drivers are more isolating and have less bass frequency. This kind of driver is also used in hearing aids. Balanced drivers are also smaller, but they are more expensive than a dynamic driver. In-ear monitor descriptions will also use phrasing that describes how many decibels of ambient noise they can isolate. The more isolation you want, the higher the decibel needs to be. In general, 25 decibels is a good number to look for, and most people will find that most excess noise is unnoticeable with music at 40 percent volume or less. 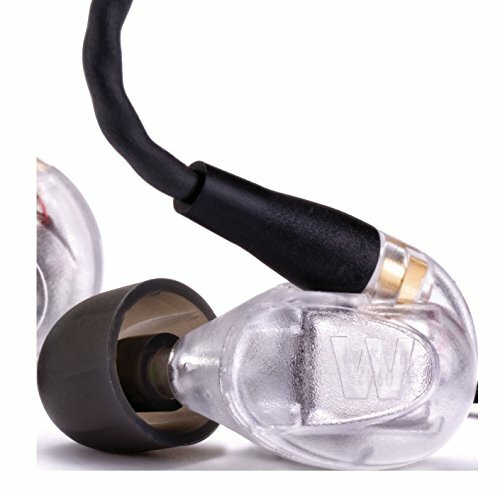 The most important thing to consider when purchasing your in-ear monitors is what you will use them for. If you are musician, going with the best will be an all-purpose fit. If you are listening to music on a smartphone, you will want to consider the sound capacity of the smartphone itself. A smartphone will have different capabilities compared to a device specifically for music. The MEE Audio M6 Pro monitors are a comfortable fit producing deep bass and noise isolation through clarity and dynamic drivers. This device is suitable for smartphones and tablets because it is so lightweight and user friendly. The cable also has a built-in microphone so you can switch between taking calls and listening to music with the press of a small button. This package comes with a variety of tips to help you get the perfect fit and seal. This is a requirement for getting the most out of your monitors. This model of in-ear monitors can reduce ambient-noise levels up to 25 decibels. It contains a single balanced-armature driver to provide clarity and isolation of specific instruments or vocals. They are also a universal fit so you don’t have to try dozens of tips to get a good seal. Furthermore, if you are a musician who wants true quality and frequency, the Westone UM Pro10 provides just that. Shure is a famous name in audio engineering, and these monitors live up to that name. They are designed for someone who is on the go. If you need something to carry with you wherever you go, then these are a great fit for multi-purpose use. 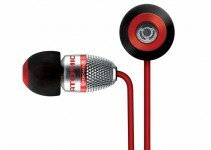 They offer great bass with their dynamic microdriver, and they offer superior durability. They also isolate up to 37 decibels of sound. This makes them perfect for long flights or use in other noisy environments. 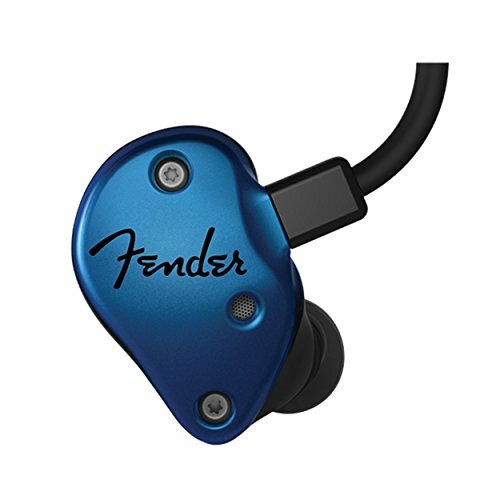 Stylish and boasting the Fender name, the Fender FXA2 Professional model of in-ear monitors fits as if they were custom made for you. Custom pieces are costly, but Fender’s design makes it so you do not have to shell out the extra money for them to fit properly. 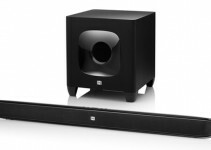 They are also capable of reducing up to 22dB of sound. The ear pieces are 3D printed and lightweight while providing highly sensitive sound feedback for all of your listening needs. These monitors sound as good as they look, and they are particularly useful for bassists and drummers or someone who prefers sensitive treble and bass response. These might look like just an average pair of over ear headphones, but Nuraphone offer so much more. 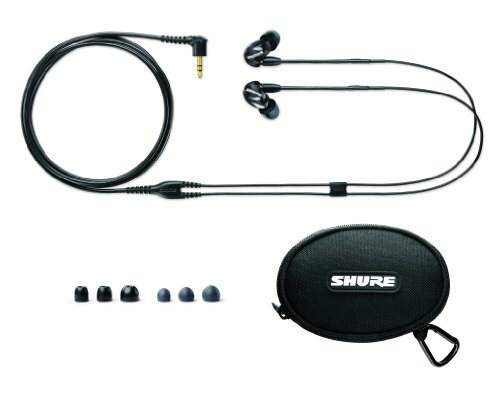 This set is essentially a hybrid of an over ear headphone and an in-ear monitor. It is both, and together it brings you an incredibly personal listening experience. Nuraphone ear headphones with earbuds actively learns and adapts to how you hear and listen to music. Seriously. With market leading Bluetooth and 4 external microphones it’s doesn’t cheap out on the frills either. 20 hours of active battery life and active noise cancellation are other features that add to this incredible set. For a new, innovative and immersive way to listen to music, you need to take a closer look at Nuraphone. Unlike many in-ear monitors, the AF10 Hybrid combines the best of both worlds. Utilizing the benefits of dynamic drivers and balanced drivers, they produce quality sound with internal crossover. If you want it all, these are an excellent choice for performance and durability. These IEM’s are durable and lightweight for all kinds of listening and mixing. 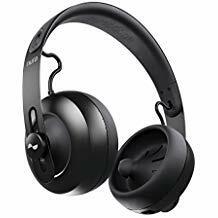 If you want a great bass response but still need to hear vocal frequencies, these are a good balance with a well-rounded design that lends itself to DJ production and listening. They are also portable and an easy fit for most users. Dynamic, flexible, and comfortable are all words to describe the quality of the MEE M6 Pro IEM’s. They are no frills, but they come with enough power out of the package to suit beginner needs and audio listening. They are compatible with smartphones and tablets, and they are designed with a coiled cable to prevent tangles. The MEE Audio M6 PRO come with a set of seven eartips to help you find the best fit. Westone packs a punch with these high-performance IEM’s utilizing the power of dual drivers and premium ambient-noise reduction. The detailed and dynamic audio quality is perfect for drummers in particular, but if you just love bass, then these are the IEM’s for you. Westone brings out all of the bells and whistles with a powerful reduction of up to 25dBs. These are the advanced version of the Pro10 model. If you are looking for something suitable for athletics and working out, the Sport-Fi M6 is perfect for isolating noisy fitness-center sounds and the hum of a treadmill. 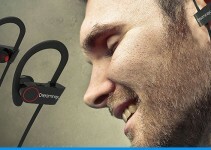 They are sweat-resistant and provide clear sound with a comfortable and stable ear piece. They are designed for long-wearing comfort for distance runners and cardio fanatics.